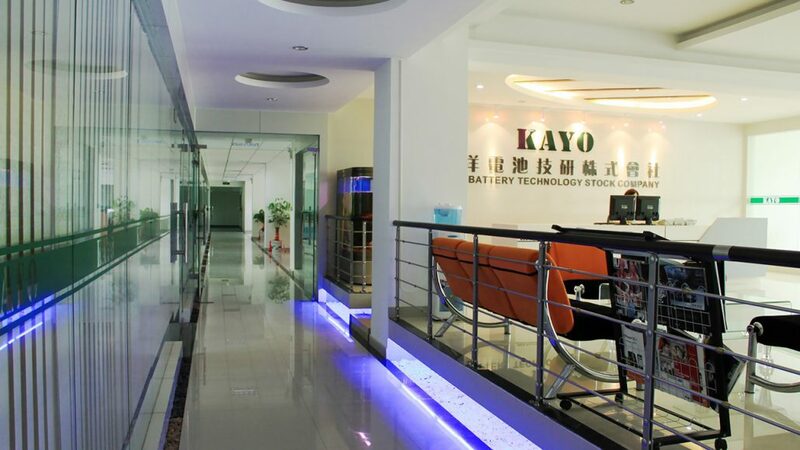 SHENZHEN KAYO BATTERY Co., Ltd was established in 2006, it is a company which specialized in Design, Research, Manufacture and Distribution of high performance and environmental friendly Lithium Ion Battery. They comprised of Li-ion polymer battery, Li-ion cylindrical battery, LiFePO4 battery and various kinds of battery packs. We absorbed the advanced management experiences from Japan in R & D, Production and Quality control, due to our company’s good business mentality and correct of marketing strategy, we have gained a stable and sustaining growing through these years. 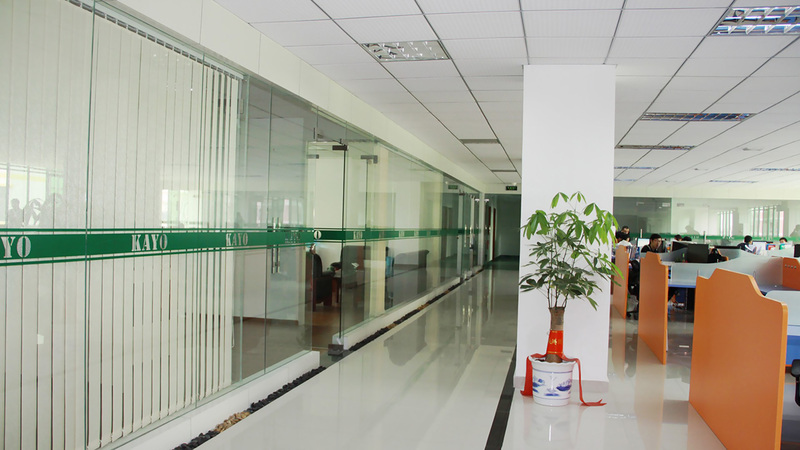 We have strict and sophisticated quality guarantee system and passed the ISO 9001:2008 and ISO14000: 2004 certifications. Most importantly, our battery products obtained UL, CB, KC, PSE, 3C, CE, FCC, UN38.3, RoHS and other international certificates. Our marketplace has cover all over the world, including Europe, North America, South America, Southeast Asia, Taiwan, Korea and mainland China. We cooperated with some well-known companies, likes Honeywell, Philips, SAMSUNG, Toshiba, NTT, Huawei and Greatwall.